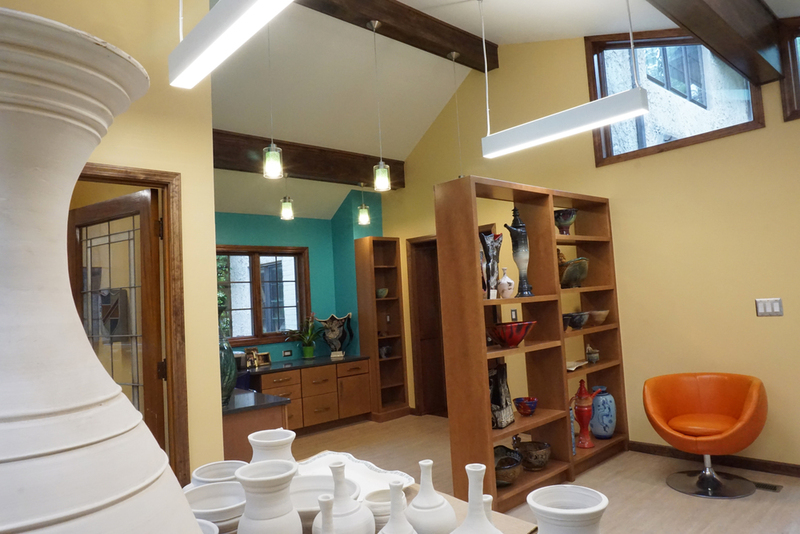 Barefield ClayWorks is the Detroit-based art studio and gallery for mother-son team, artists Barbara and Spencer Barefield. They specialize in both handcrafted pottery created on the potter's wheel, and individually hand-built functional and decorative artwork, a line of Judaic pieces, as well as tile work and custom-designed ceramic art. Graphic Design, Photography and Illustration services are also available through Barefield DesignWorks. Ceramic art by Barbara or Spencer Barefield.